Whether this is your first time on a horse or you just need some polishing up on your body position before a show we can help! Using the fundamentals of classical dressage and centered riding you can build a solid foundation for riding in any discipline. All beginners start out on the lounge line working on the basics of body position and the movement of the horse. To ensure safety and provide the best possible learning environment we only provide private lessons. We have lesson horses available, however trailer in lessons are welcomed. 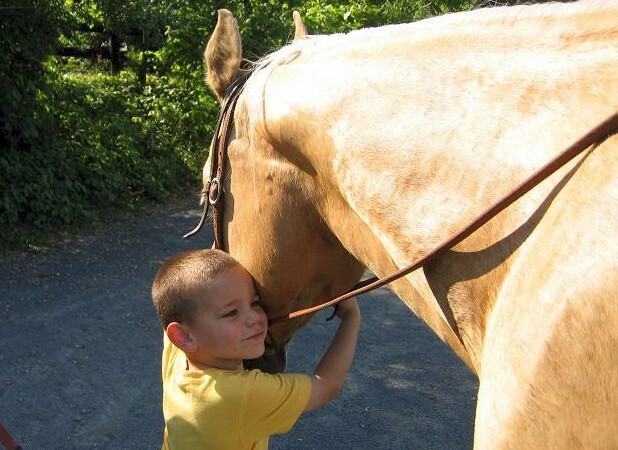 Lesson gift certificates are perfect for the horse lover in your family. They make a great gift anytime of year.